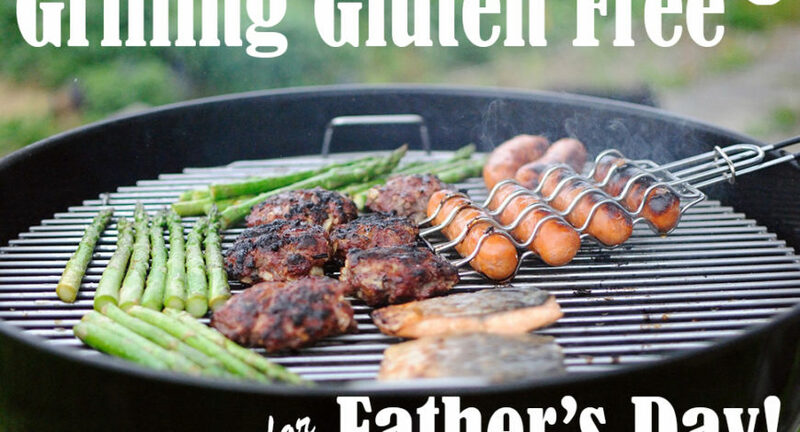 Treat your dad on his special day by pulling out the grill and cooking savory gluten free combinations for family and guests to share. Grilling is the perfect way to meet the special dietary needs of people who are food allergic or sensitive. Fresh meat, fish, vegetables, fruit and potatoes are all naturally free of gluten, dairy, nuts, eggs and soy.